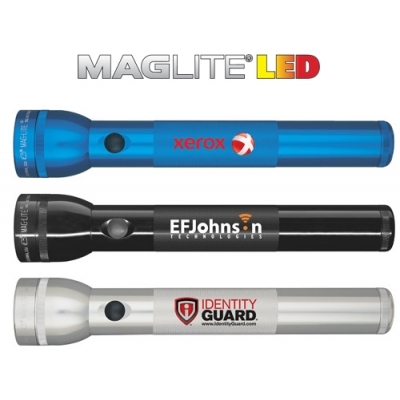 The Mag-Lite 3D LED with your Full-color Corporate Logo permanently set on the handle. The biggest, brightest Mag available. • Requires 3-D Batteries; not included. 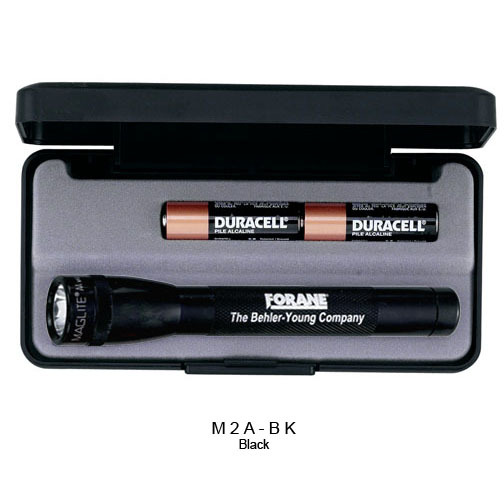 D-cell batteries are available for an additional $1.60 (G) per battery, inserted.